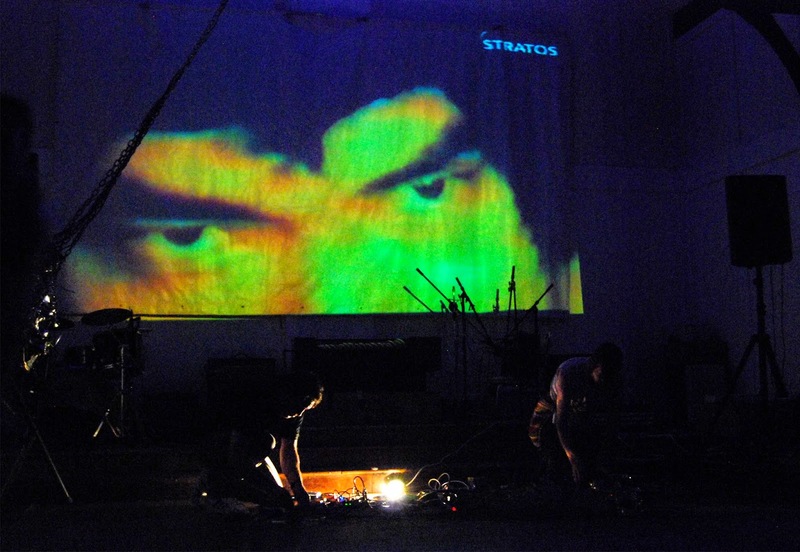 The legendary Lines of Flight experimental music festival returns to Dunedin in March as part of the 2015 Dunedin Fringe Festival. It features sixteen hours of performances, showcasing experimentation across a wide range of musical genres: from trancelike drones to fiery free jazz, from delicate electro-acoustics to roaring walls of noise, from cutting edge digital technology to ingenious homemade instruments. Following the initial announcement back in December, the full lineup has now been confirmed, with the addition of two US acts bringing an international flavour to the festival. Peter Kolovos is a Los Angeles-based improvising guitarist who was formerly a member of the group Open City. Over the past twenty years he has developed an incredibly physical and dynamic musical language for the electric guitar. Two To Tutu Too are a Baltimore duo comprising self-described 'sound mechanic' Neil Feather and NZ ex-pat composer/pianist Rosie Langebeer. Neil Feather has been working in this field for over thirty years and is internationally renowned as an instrument inventor and performer. The opening night at the Dunedin Public Art Gallery will include Christchurch electroacoustic group the Aletheia Ensemble and also Stanier Black Five. Her piece 'Oenosthesia' is a multi-sensory performance exploring the synergies between sound and taste, and was originally created during an artist’s residency in Southern Italy. The vibrant Dunedin musical scene is also strongly represented, with emerging artists such as Nick Graham, Birdation, Sonny Carver and Rubbish Film Unit who will join the other more established names. Plus the highlights from the first announcement: Our Love Will Destroy the World's ecstatic noise, Jeff Henderson and Hermione Johnson’s superb saxophone and prepared piano duo, the hypnotic analogue synth beats of the mysterious Omit, improvised psych/rock from Dunedin’s Eye, turntable cut-up mastery from Wellington’s Alphabethead, a rare performance by the godfathers of free noise A Handful of Dust, featuring Bruce Russell and Alastair Galbraith, and a very rare live outing by the Sandoz Lab Technicians. Lines of Flight has always had a strong multi-media component and once again film will be an integral part of many of the sound performances, bringing a third element to the experience. Where is Daniel Beban in the line up? Amazing performer!!!!!!! !